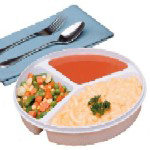 High rimmed adaptive dinner plates allow individuals who would normally have difficulty pushing food onto their spoon or fork. 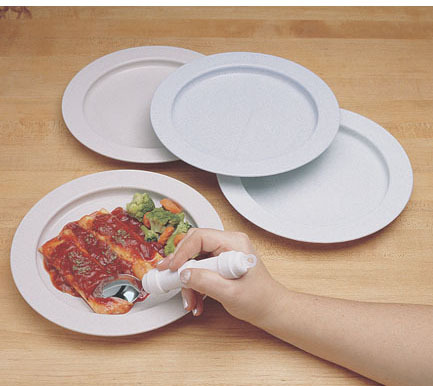 The Inner Lip Plate is specifically designed for the elderly, those with limited muscle control, individuals with the use of just one hand or arm, children or those with limited or no vision. 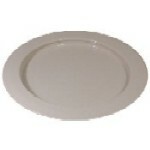 Available in packages of two plates or packages one dozen plates. Available colors: Sandstone, Light Blue or Red.